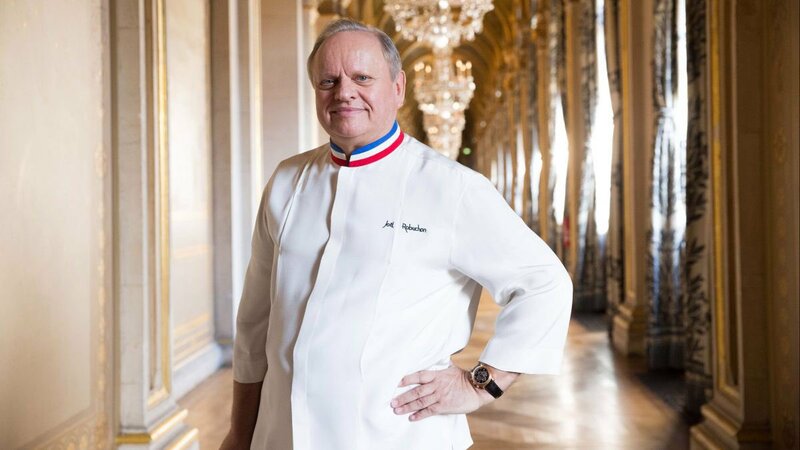 A spokeswoman for Robuchon confirmed his death, with French TV station BFM and newspaper Le Figaro reporting that he died Monday in Geneva from cancer. Robuchon was known for his constant innovation and even playfulness in the kitchen — a revelation to the hidebound world of French cuisine. He built an empire of gourmet restaurants across the world —from Paris to Tokyo, Las Vegas and New York City.